Brace yourselves, and prepare to receive some of the most exciting news you will have heard for a long time; Nokia is preparing itself to make a huge splash at this year’s Mobile World Congress in Barcelona by reintroducing the legendary Nokia 3310 to the mass market. Information obtained by serial, and highly reliable leaker, Evan Blass, is suggesting that the once almighty company is planning to reintroduce the iconic 3310 as a way of giving impressive battery life to consumers wrapped in the loved 3310 shell. For those that were born too late, or who missed the rise of the mobile phones in the late 1990s and early 2000s, the Nokia 3310 was basically one of the most successful feature phones of all time for a number of reasons. 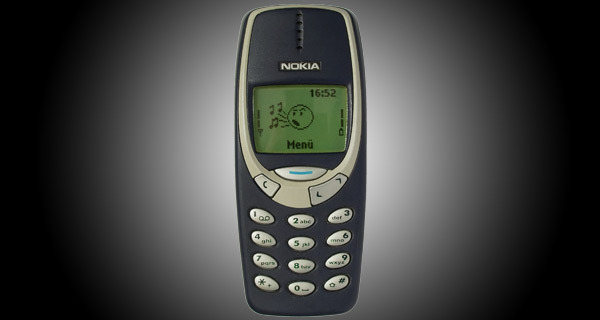 Firstly, it was built by Nokia, which back then meant it was quality hardware with cutting-edge engineering principles. These things simply did not go faulty or fall to pieces. And it was actually surprisingly feature packed for the time, which worked very well with the fact that it was virtually indestructible and that it would stay powered up for weeks. Nokia hasn’t actually manufactured or sold the Nokia 3310 – or any other device from that generation for that matter – for a number of years now, but it certainly hasn’t stopped the hard-wearing phone from achieving and maintaining iconic status amongst those who used mobiles before the advent of the smartphone. It’s that lasting enthusiasm, as well as the fact that people still buy and sell that hardware through secondary sales channels, which has convinced Nokia to bring it back and sell it for around the €59 mark. That sounds like an absolute bargain. 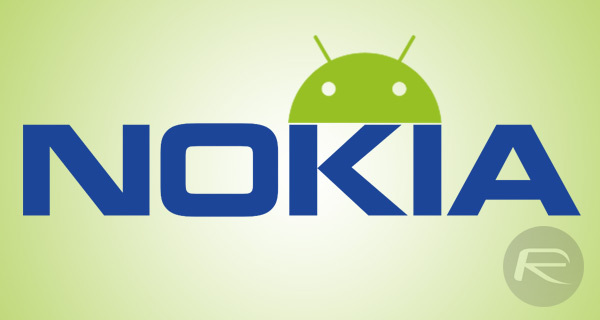 According to the provided information, Nokia will also use MWC to reveal an additional three devices in the Nokia 3, 5, and the China-exclusive Nokia 6 to European markets, all of which will be powered by Android 7.0. The Nokia 3 and 5 will be low-tier smartphones costing €149 and €199 respectively, while the Nokia 6 is expected to carry a price tag of €249. The possibility of having the Nokia 3310 back in our lives is very exciting, but does lose a little bit of its shine when you remember that Nokia isn’t actually Nokia as we know it, but rather HMD Global releasing devices under the Nokia name after acquiring the rights. Let’s hope that the new 3310 does its ancestor justice. You can buy a DOA Windows Phone/Mobile for half the price. but whats the point? other than to make money from nostalgia? nobody with a modern smartphone is going to think ooh il swap my device for this plastic lump of crap from the 90s it has great battery life so thats the phone for me! Phone for grandma or grandpa. People just want to talk. Yeah but since the Nokia 3310 first launched how many phones have been made? 10000? More? You can get dedicated “simple” phones where the batteries last weeks. My point is why release this new Nokia? It’s a wheel in a world full of wheels. Maybe is not for you, but it is good for us. So what you saying? Out of the thousands of phones on the market today there’s not one that is cheaper, better battery life etc than the new Nokia? I think I still have my old one in a box somewhere. a week ago i was searching this exact model, i usually have to go in places where the crime rate is high, and is better loss this kind of phone than an iphone i already have. Ok so what’s wrong with the Samsung E1200. It cost £14.95 and the battery lasts 1 MONTH on a single charge. So again? Why does this Nokia exist other to capitalise on sentimental people rather than actually being needed. I’m just the sort of “people” who is not getting upset if you don’t agree with me. What next? They are going to re introduce the Atari 2600 for people who can’t afford a PS4? The E1200 only supports 2G, and 2G is being phased out. Maybe the 3310 will support 3G bands? It might not take hold in the First-World, but rather in Third-World markets where most people can’t afford cellular-data anyway, literacy is kind of low and a tough, simple, relatively cheap feature-phone is the device of choice. Nokia 3310, 3330 and 3210 where the best of phones from Nokia. My first phone was Nokia 6200. I would really like it Nokia 3310 comes back with same Black & white display. It’s been a long time since I played the original snake game.